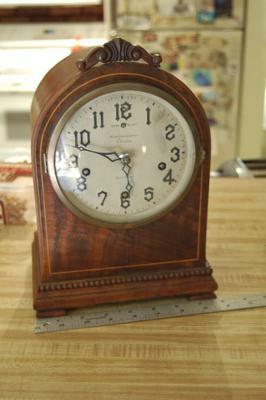 Westminster chime, progressive, (plays 4, 8, and 12 notes on the quarter, half, and three quarter hour). 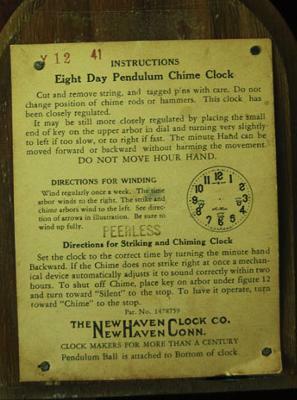 Four chime rods & hammers. 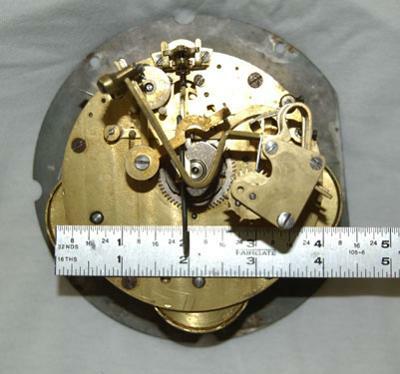 I removed the movement to look for any markings, but could not find anything.